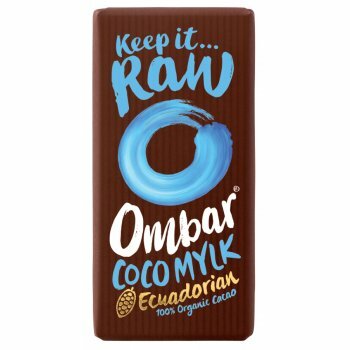 Ombar promises 'chocolate enlightenment', and certainly delivers in the form of delicious chocolate bars made using raw and organic cacao from Ecuador. Many bars even have bio-live cultures to benefit your tummy's natural and helpful bacteria. 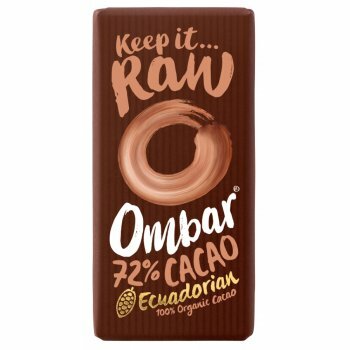 Raw cacao is used for its rich and complex flavour, and also because it retains much more of its antioxidant properties usually lost during the roasting process. Ombars use delicious organic coconut palm sugar, sustainably sourced from independent farmers in Java.